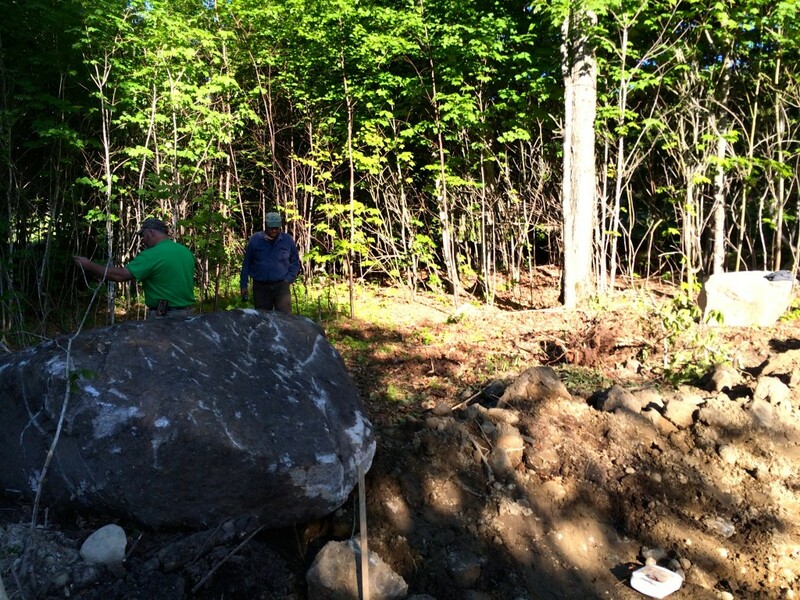 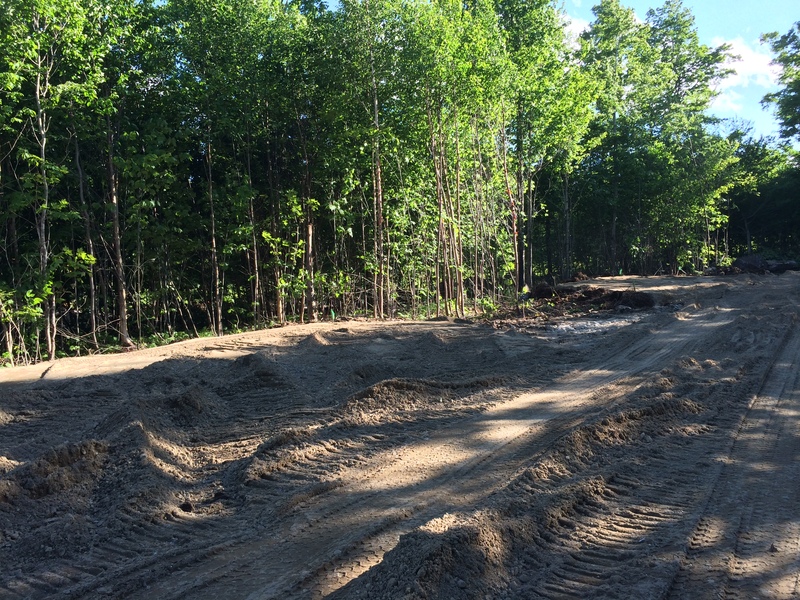 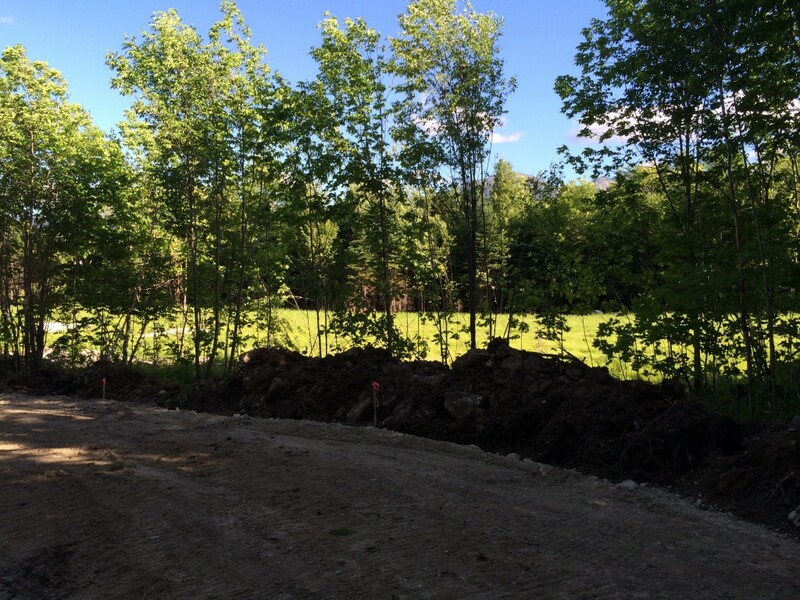 Work continues on what will be a beautiful new trailhead at the end of Randolph Hill Road. 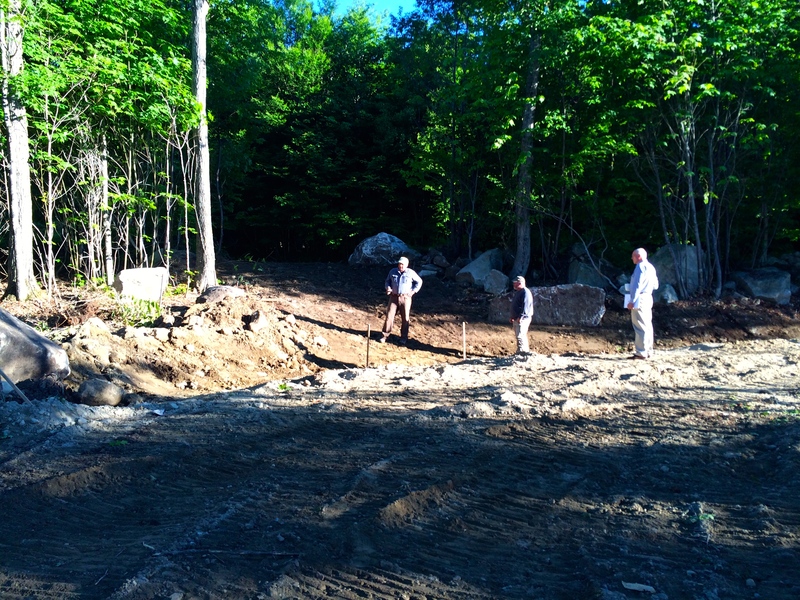 Early this morning, Commission members John Scarinza, Mark Kelley and Doug Mayer met with a representative from Kel-log, the contractor undertaking the project. 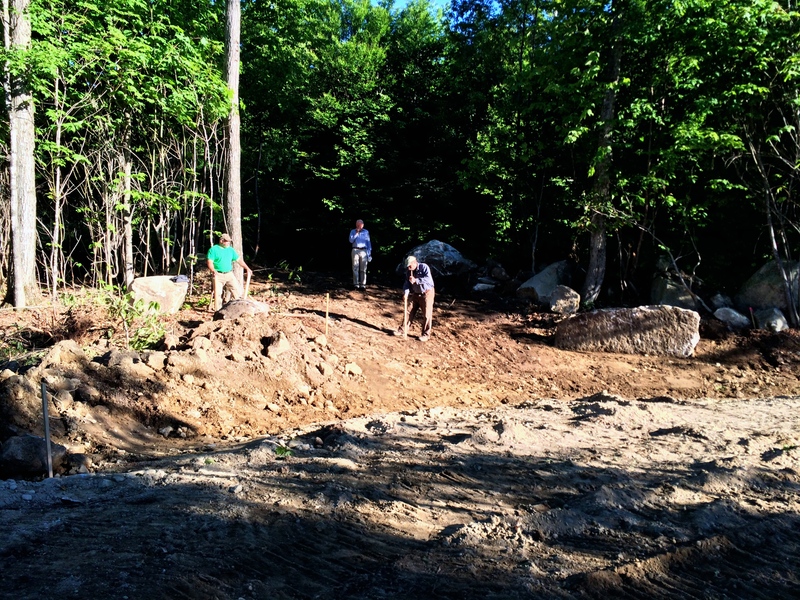 The group reviewed the location for the trailhead kiosk, considered the placement of a large stone slab that will commemorate the creation of the Randolph Community Forest, and reviewed placement for the short trail section that will be used to access the RMC trails in the area. 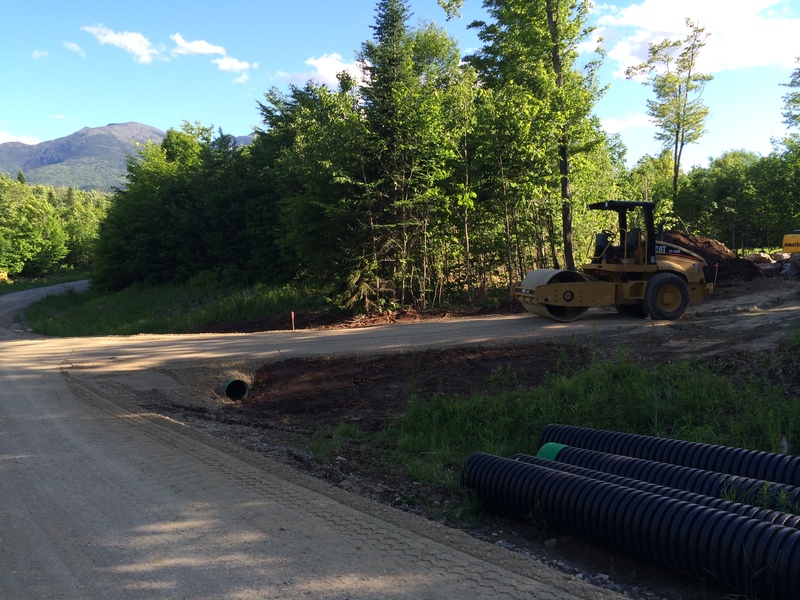 We’ll post more photos right here, as the project moves along.